Back in 1922, proprietor Edward W. Daniel, had a vision to create a company that could manufacture and stock hardware widely used by the marine industry. As his vision for the company began to flourish, Daniel decided to settle in Cleveland, OH and open a manufacturing and distribution center to focus on the Great Lakes Marine Industry. 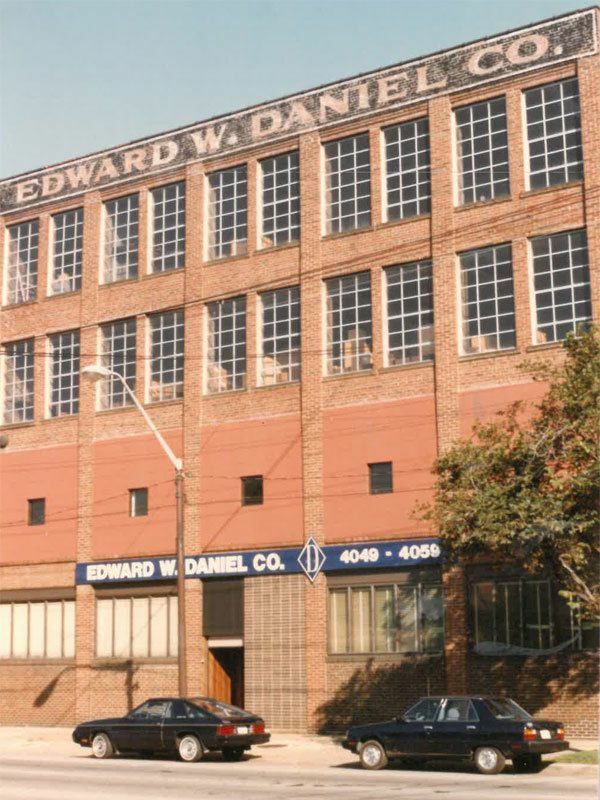 By the 1930’s, the Edward W. Daniel Company established themselves as a key supplier not only to the marine market but other industries as well. During this time, the company developed patents for elevator rail clips, fiberglass reinforced yokes and hand held safety hooks. In 1979, the company expanded operations to Chattanooga, Tennessee where a forging plant was established to support the finish machining operations at the Cleveland, Ohio facility. It was there in Chattanooga that the “Diamond D” trademark product brand was created. As EWD continued to support various market segments, the request to explore an import product line was presented. It was then that EWD made a decision to focus its manufacturing efforts at the Cleveland facility and began to acquire hardware forgings from both domestic and import suppliers. Today, over 95 years later, EWD is proud to continue the “Diamond D” legacy that represents the Quality and Commitment to our customers. Currently, we provide over 2,500 different domestic and import products and the variety continues to grow. As we prepare to reach our Centennial year, Edward W. Daniel, LLC is honored to have partnered with so many different industries. We look forward to a future with innovative manufacturing processes and warehouse programs that will continue to support our partners. 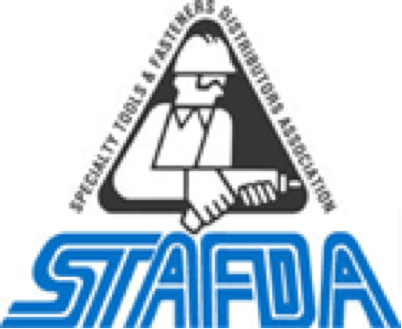 Edward W. Daniel, LLC is proud to be a part of these Industry Trade Associations. 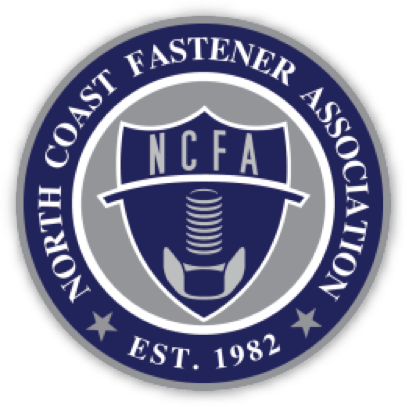 We value and appreciate their endless time and effort to inform, create and set Quality Standards for those Manufacturers that develop and distribute Fastener products.